S S Rajamouli's Baahubali: The Conclusion is set to release in theatres on April 28. Concept artist Vishwanath Sundaram said: "I was apprehensive about the project but in due course, I managed to do well"
Ahead of the release of S S Rajamouli's film Baahubali: The Conclusion, concept artist Viswanath Sundaram revealed the story behind the intriguing Baahubali-Katappa poster, which was unveiled on March 11. 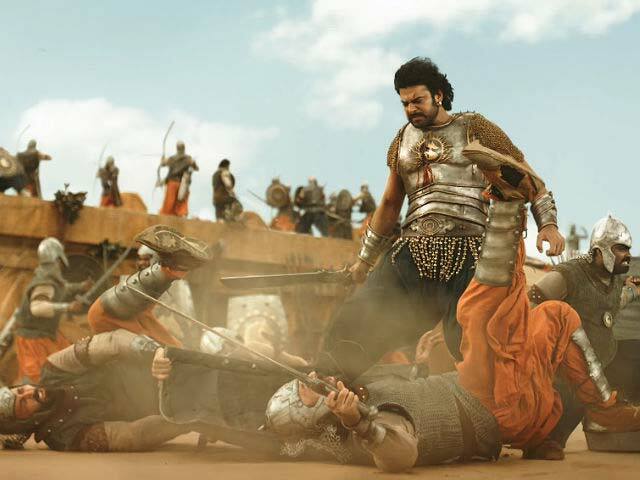 Speaking to news agency PTI, Viswanath Sundaram said: "Rajamouli sir called me to develop designs where 'Katappa kills Baahubali.' First, I developed a frame but the director felt it was too low an angle to shoot on the screen. The next one too did not convince him since the slayer's face was obscure. Later, I composed a silhouette with fire and grey backdrop, and my art was ultimately replicated on the screen without any change." Our designer jegan came up with this idea. Couldnt help but tweet, though unscheduled. The film, which is a continuation of Baahubali: The Beginning, is expected to reveal the reason behind Katappa killing Baahubali. In 2013, Vishwanath Sundaram got the opportunity to be a part of the Baahubali series. Sundaram, who was then working with filmmaker Balaji Kumar for Tamil movie Vidiyum Munn, told PTI: "I was working in Coimbatore when I got the call. Initially, I was apprehensive about the project but in due course, I managed to do well. Art director Sabu Cyril told me that Baahubali is equivalent to ten movies and I experienced it while working on the film." Viswanath Sundaram also spoke about his 'most challenging shot' as a concept artist in the Baahubali series. "In the first part, the statue-lifting sequence was very challenging. That shot was an important one to propel the story forward. I created three sketches with panoramic views and handed the printouts. During the shoot, they had the sketches in front of them to decide where to place the shots," he told PTI. Viswanath Sundaram is known for his work in films such as - Brothers and Lingaa. His next project is S Shankar's 2.0, starring superstar Rajinikanth, Akshay Kumar and Amy Jackson. Viswanath told PTI that the industry is gradually welcoming concept art and graphic design artists for projects. "In our industry, concept design is employed only in particular films and by specific filmmakers. 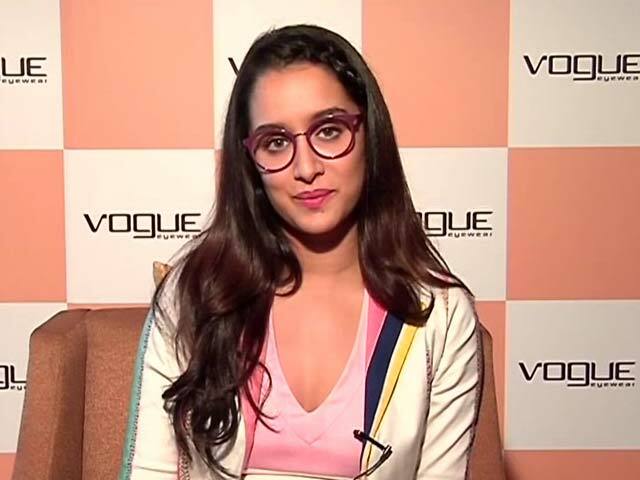 Few directors follow a methodical approach to work on the storyboard first, subsequently on concept design and then finally on developing the visuals," he said. "In 2.0, I have been asked to do character design. 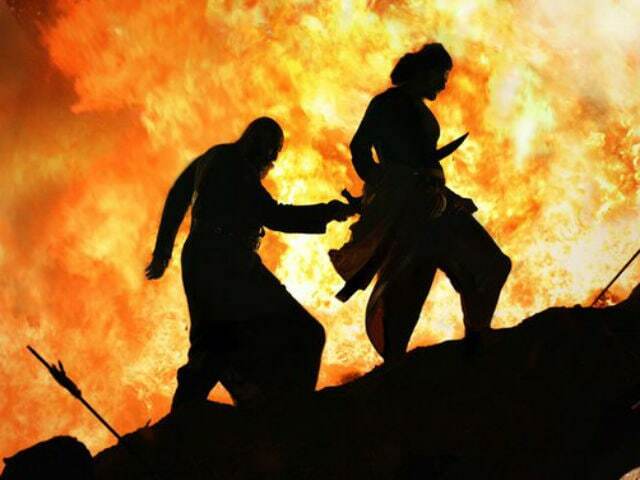 VFX supervisor Srinivas Mohan called me during the first part of Baahubali. Director Shankar saw the sketches I did for Baahubali and appreciated the details and background work. Then he explained a sequence and told me to redesign 'Chitti' Robo's character, its hairstyle and also to design the villain," Sundaram added. 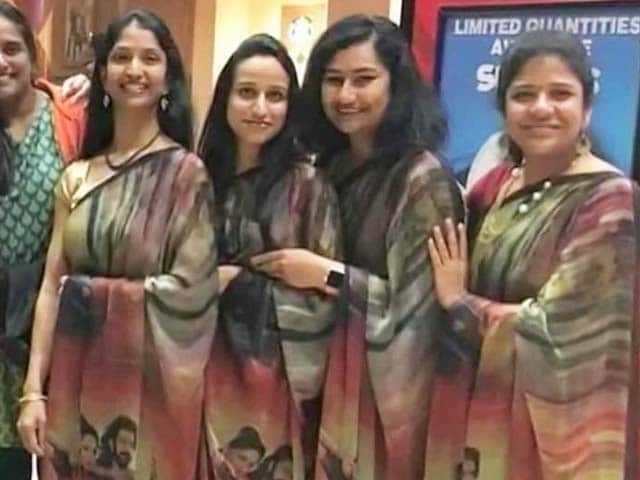 Baahubali: The Conclusion features Prabhas, Rana Daggubati, Anushka Shetty, Tamannaah and Ramya Krishnan in lead roles.  The film has made a pre-release business of over Rs 500 crore through its distribution and satellite rights down south. Baahubali: The Conclusion is set to release in theatres on April 28.